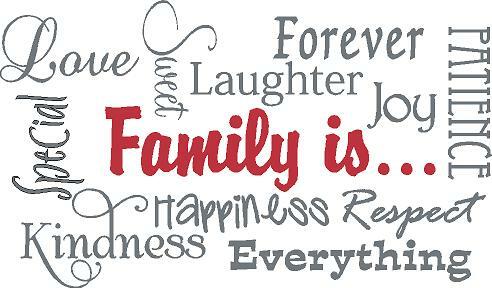 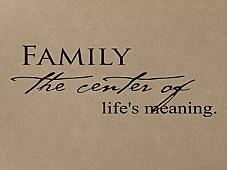 Family means so much, so proclaim it in a proud and modern way. 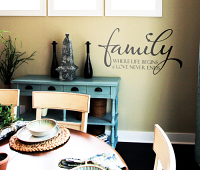 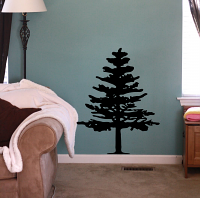 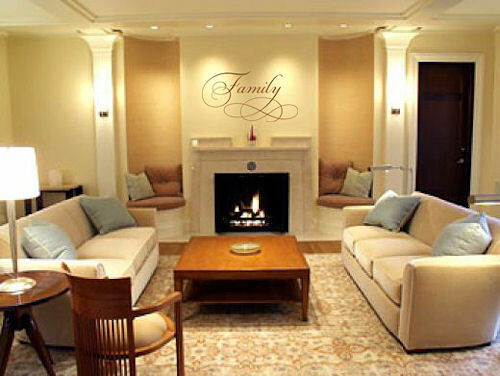 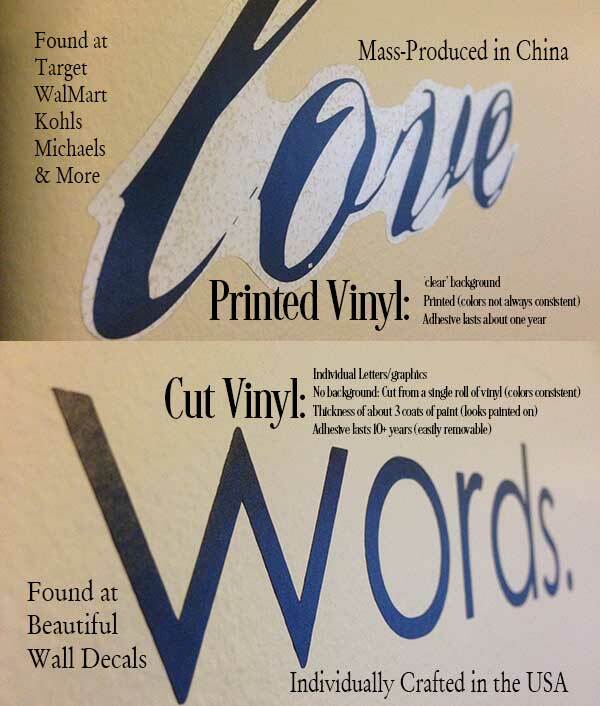 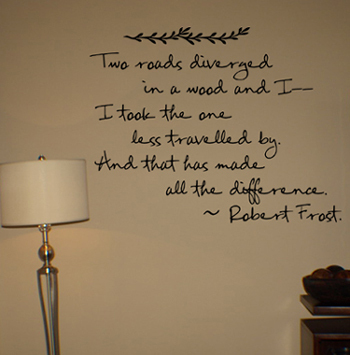 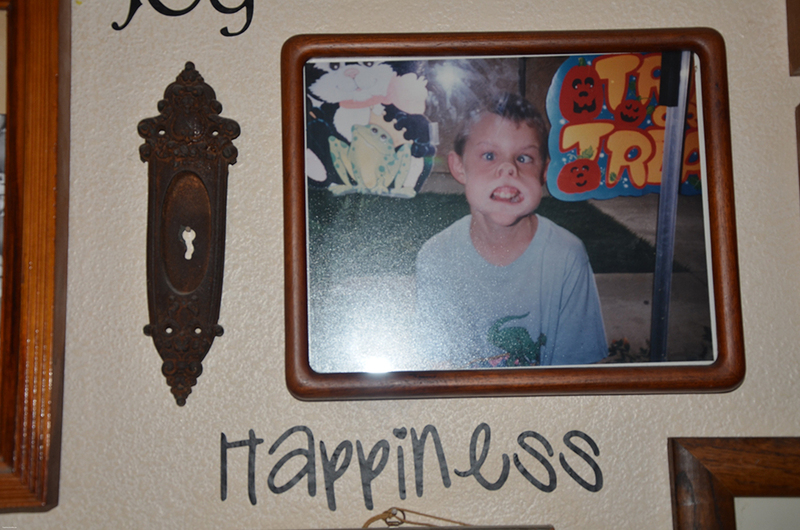 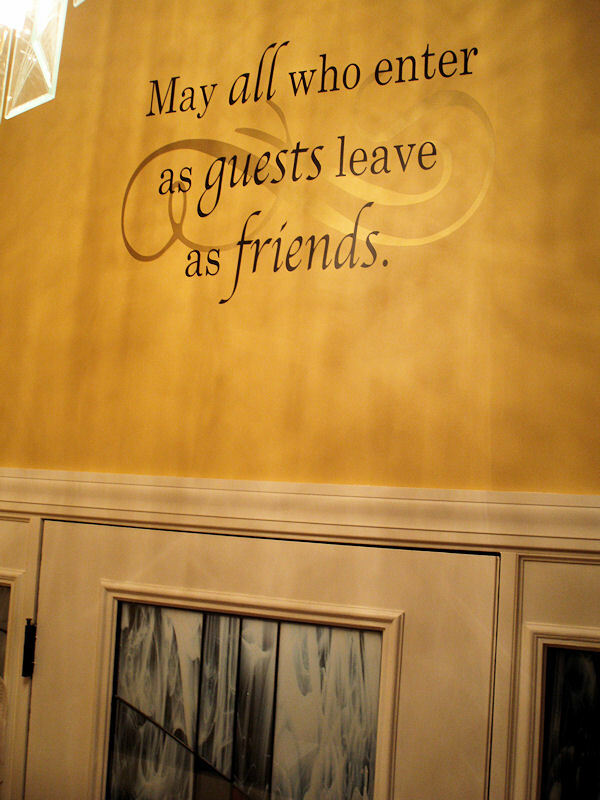 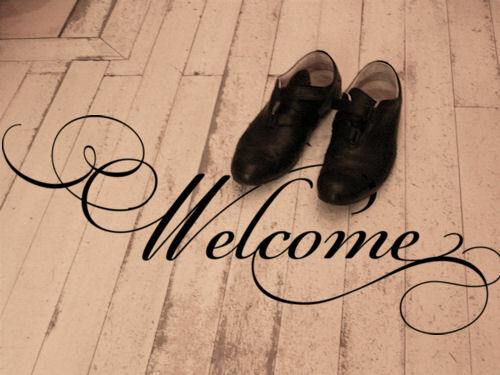 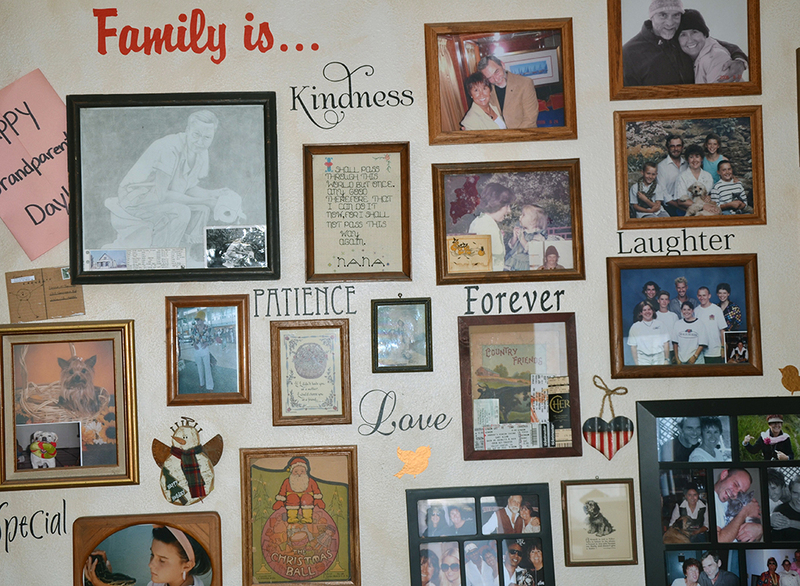 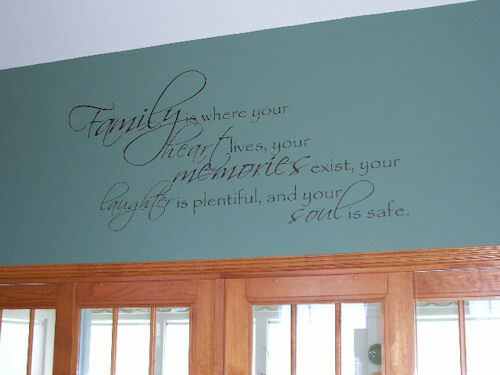 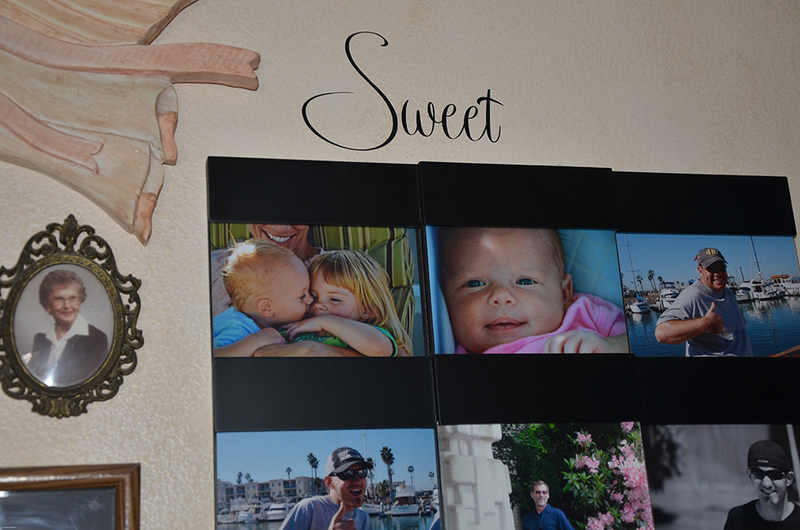 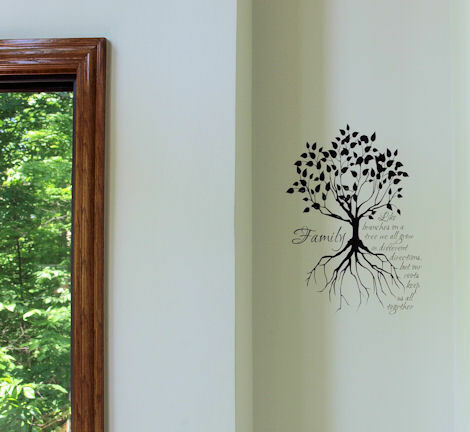 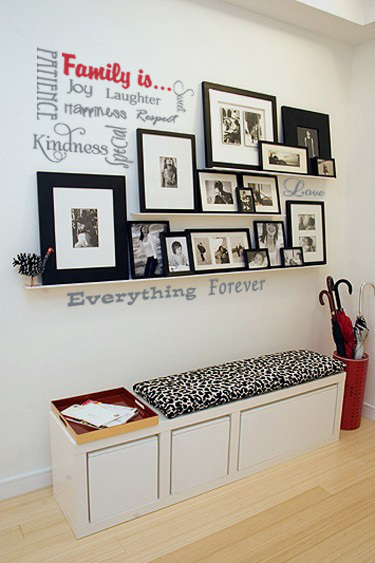 Our multicolored, subway art design allows you to place words around photos or the house, however you envision it! 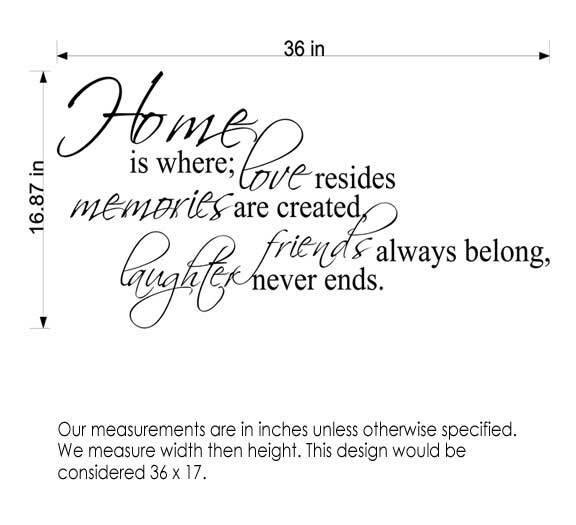 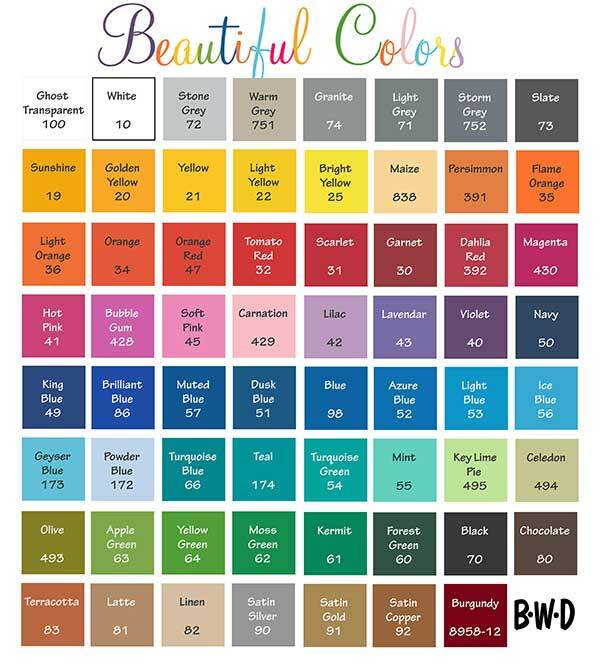 Shown in Scarlet #31 and Soft Grey #71, sized in 25.5 x 15".